2809 13th Ave S #F3, Birmingham, AL.| MLS# 845831 | Richard Jacks UABLIVING.com 205-910-2297 | Birmingham AL Real Estate | Contact us to request more information about our Homes for Sale in the Birmingham AL area. 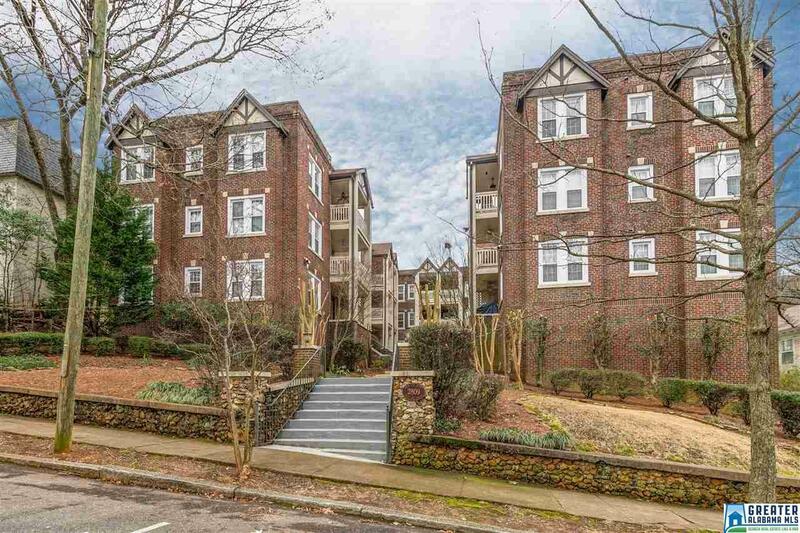 Beautiful, Historic, Rosa Lee Condo just off of Highland Ave. The space is utterly charming with a balcony, lovely hardwoods, granite countertops, skylights and a walk-in closet. New windows throughout the buildings. Walk to any of the 3 beautiful parks, to coffee or to eat at award winning restaurants. This one is a true gem!!! Driving Directions: Heading East On Highland Ave, Turn Right On 28th St Then Left On 13th Ave.